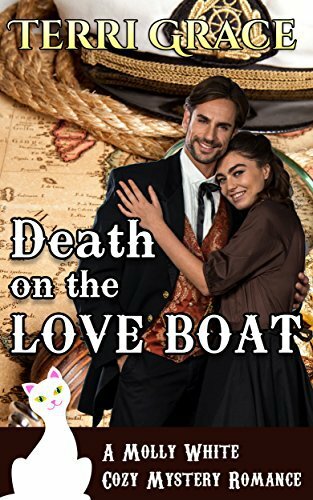 Molly White, woman sleuth and matchmaker of the Cozy Bridal Agency takes to the high seas on the RMS Atlantia to visit her sister in England, together with love birds Morris and Clara Sutton. But when the captain keels over dead at his dining table in front of Molly and his other guests, an unexpected mystery opens up, one that must be solved before arrival in Liverpool docks. Can Molly uncover the culprit, and pin the perpertrator, or will he or she sail away scot free? A sweet culinary cozy mystery. 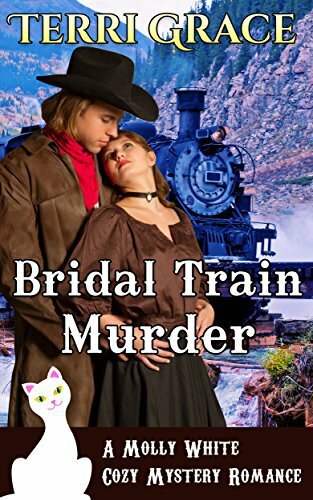 Other Books in "Mail Order Bride Cozy Mystery Romance"